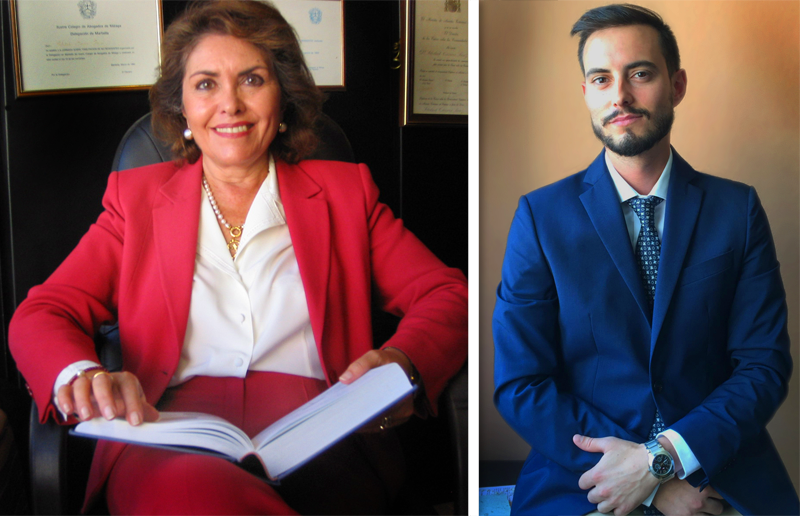 Baslas Lawyers is a law company of Marbella specialized in offering legal advice in different areas of Law to both Spanish and foreign residents. At Baslas Lawyers you will find specialized attorneys with extensive experience who can offer you the best advice on all legal matters you need. In addition, we will undertake, if you wish, to carry out all types of formalities before the Administration. Right of Foreigners: we will help you to request your NIE number, necessary for all those foreign residents in Spain. We will also process work and residence permits for you, if you wish to carry out a work or professional activity in Spain and/or wish to reside in the country. If you have permanently fixed your residence and want to start the steps to obtain Spanish Nationality, we will help you to complete all the documentation and present it for you. We will take care of all the steps you need for your comfort. Buying and selling property: If you want to buy or sell a property in Spain, we can advise you on the current legislation and all the formalities necessary to carry out both the purchase and sale transaction and the negotiation, if needed, of the mortgage contract. We will also tell you how to do the corresponding tax settlement. We have lawyers specialized in Real Estate Law who can advise you during all stages of the sale process. Tax and commercial advice: any commercial operation you want to carry out must comply with current legislation. From our office, we can give advice to you and take care of the writing of any type of contract. We will also advise you on the payment of taxes and any exemptions to which you may be entitled. Succession Law: If you want to grant a will and want to ensure that it accurately reflects your last will and the distribution of your assets, it must be drafted by an expert in inheritance. In our company we offer you all our experience in this area of law. In addition, if you’ve become the heir, we will assist you in the processing of the inheritance and with all the necessary steps. We are a multidisciplinary team, experts in different branches of Law, and therefore we can also provide our services in Family Law, urbanism etc. Our mission is reaching the excellence in our attention to customers; this is why, at Baslas Lawyers you will find a professional service, effective and fitted to your needs.